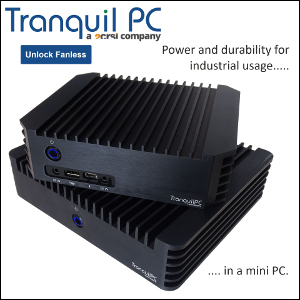 FanlessTech: Is Intel killing the aftermarket NUC cases? Is Intel killing the aftermarket NUC cases? 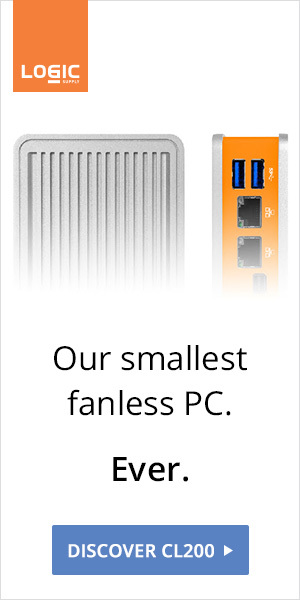 Each NUC generation brings so many small - but crucial - changes it's not funny, and the fanless NUC chassis manufacturers are growing tired of it. 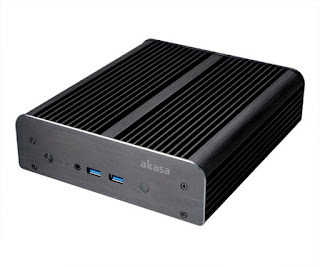 Today we're learning that Akasa's upcoming Newton S6 is basically unusable thanks to a last minute change from Intel. The NUC motherboards need some layout and I/O constancy now. Update: We're truly sorry for early adopters, and we will keep you updated. Update2: Intel clarifies the NUC specs.